For the last few days, the Internet has been flooded with article about “Heartbleed”. Read the article below to learn more about the newest security threat and how to protect your business from it. We’ve heard them all, but the answers aren’t all that clear or simple. In an attempt to take the pressure off — it is the weekend after all — we’ve put together a primer that should answer all of those questions and a few more. 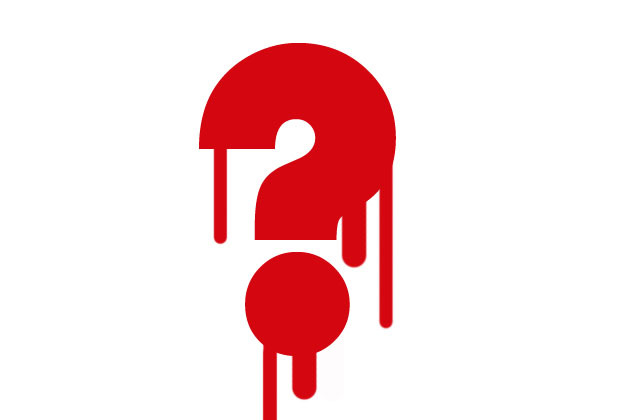 Next time someone asks you about that “Heartbleed thing,” just shoot them in our direction. Heartbleed exploits a built-in feature of OpenSSL called heartbeat. When your computer accesses a website, the website will respond back to let your computer know that it is active and listening for your requests: This is the heartbeat. This call and response is done by exchanging data. Normally when your computer makes a request, the heartbeat will only send back the amount of data your computer sent. However, this is not the case for servers currently affected by the bug. The hacker is able to make a request to the server and request data from the server’s memory beyond the total data of the initial request, up to 65,536 bytes. The data that lives beyond this request “may contain data left behind from other parts of OpenSSL,” according to CloudFlare. What’s stored in that extra memory space is completely dependent on the platform. As more computers access the server, the memory at the top is recycled. This means that previous requests may still reside in the memory block the hacker requests back from the server. Just what might be in those bits of data? Login credentials, cookies and other data that may be exploitable by hackers. Now, the important question is: Should you worry about this problem? The short answer is: “Yes, but don’t panic”. You should definitely change your passwords at least for the services confirmed as vulnerable and have now been fixed, such as Google and Yahoo. But you should be changing your passwords regularly no matter what. If you have trouble remembering your passwords, you can always use a password manager such as LastPass or 1Password(remember: Don’t ever write down your passwords on a Sticky note next to your monitor, a notepad or a document inside the computer). This password-changing recommendation is nothing but a precaution, because even if hackers knew about the problem (something that hasn’t been confirmed — aside from by our friends at the NSA, apparently), the chances of them getting your password, and being able to match up that data to your username are pretty slim. Some people claim that the encryption certificates for servers (a technology that allows us to confirm that a website is, in fact, what it says it is) could have been stolen, but the company CloudFlare has said it’s very difficult to do. It published a challenge to whoever could steal this key, and it appears that someone did, during a server reboot. Regardless of the probability, companies are changing encryption keys so new data is not vulnerable if somebody was able to obtain the old keys.